While this year’s Vin Gris is the perfect summer porch sipper, it’s no lightweight! On the nose, it is intensely aromatic, with flowering strawberry and cherry aromas, as well as hints of bubblegum and cinnamon spice. A wine of surprising depth and seamless texture, it echoes the berry/cherry/spice aromas on the creamy, mouth filling palate. The finish is long, satisfying and bone dry, with a firm backbone of enlivening acidity. A head-turning example of how a rosé can reach the same heights of complexity and intensity as traditional Pinot Noir! I find the wine very refreshing, dry but not too dry. Hard not to love. A little more than I like to spend on a blush wine, but I'd do again. 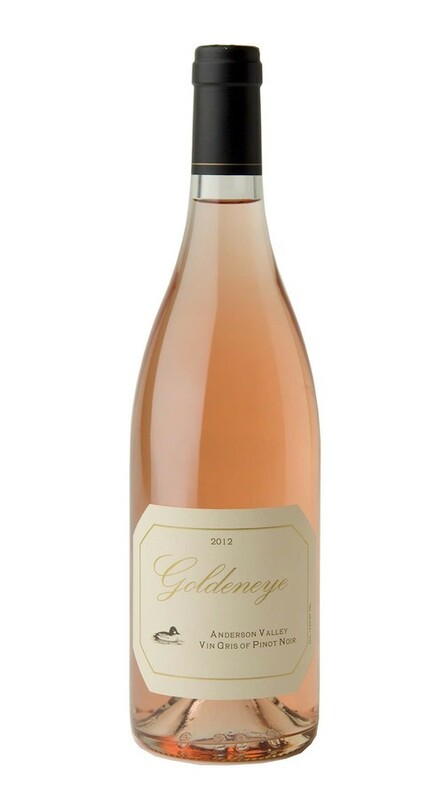 Distinct flavor and character for a blush wine, I would recommend for those who like a light but flavorful wine. A bit Pricey.